Good oral hygiene should always be practiced, since the loss of a single tooth can have major impact upon your oral health and appearance. Although our Grosse Pointe dentists will use every measure to prevent tooth loss, it is still sometimes necessary to extract a tooth. After careful examination and treatment, our extraction dentist may advise you to have a tooth extracted. Before a tooth is removed, your Grosse Pointe dentist will take an x-ray in order to understand the shape and position of the tooth and surrounding bone. 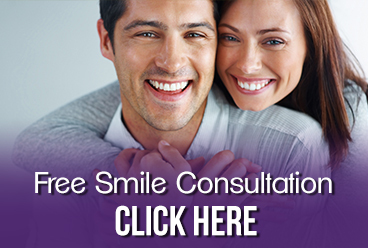 Conveniently located on the Northeast side of Metro Grosse Pointe, we provide extractions services to Grosse Pointe, Warren, Roseville, St. Clair Shores and all other nearby areas. Contact our office or call us directly at 313.882.4970.